Set in mature, landscaped gardens with a secure car park, on the fashionable Muckross Road, Killarney. 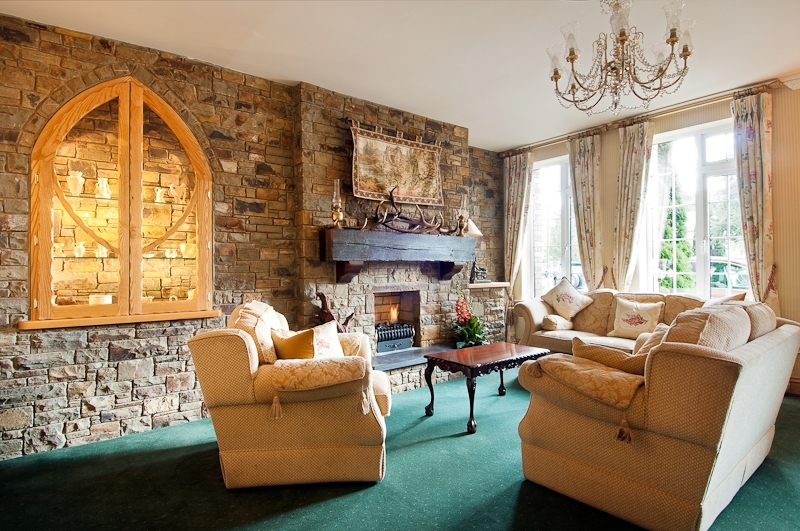 Old Weir Lodge is a highly acclaimed, family run Guesthouse. 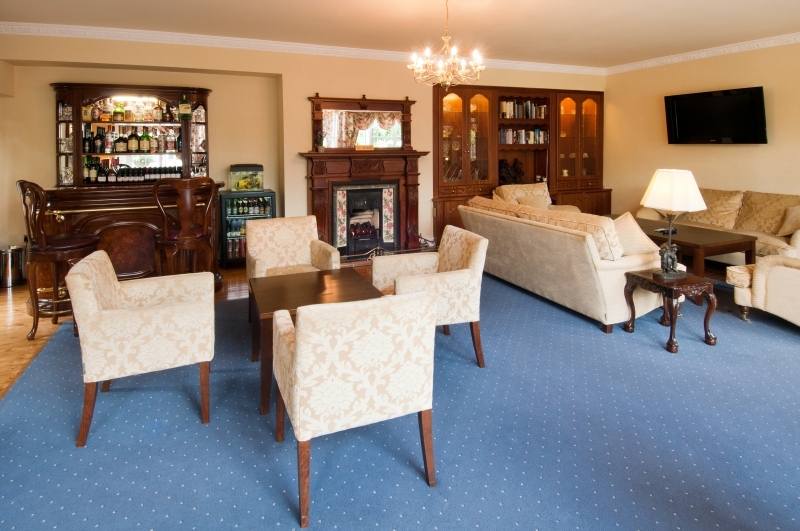 It boasts an envious location only a few minutes walk from Killarney town centre and the INEC. 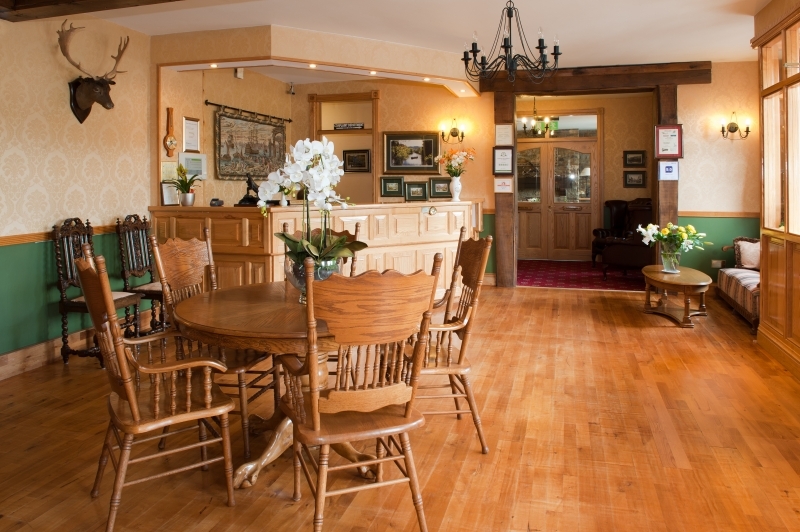 The location is also conveniently located a short distance from Killarney National Park, lakes and championship golf courses making it your ideal base to explore the Ring of Kerry and the south west region. The O’Donoghue family have been welcoming visitors to Killarney for the past 50 years and have an unsurpassed knowledge of the local area. Enjoy the many local tours which are all available from Old Weir Lodge. The tranquility of the bedrooms will ensure that you can relax and unwind with every luxury and convenience close at hand. Each room is beautifully appointed, facilities include; complimentary WIFI, tea/coffee maker, multi-channel T.V. direct-dial telephone, iron, hairdryer, clock radio. We have ground floor bedrooms and an elevator to our upstairs bedrooms. All rooms have a private bathroom with power shower, most with a bath and shower, some with shower only; complimentary toiletries. Check out our Bedrooms section in the gallery to see images of our comfortable and spacious double, twin, family and triple rooms.